June | 2010 | merveille (nf): 1. gem. 2. marvel, wonder. the pork chops? What price bananas? Are you my Angel? in an hour. Which way does your beard point tonight? 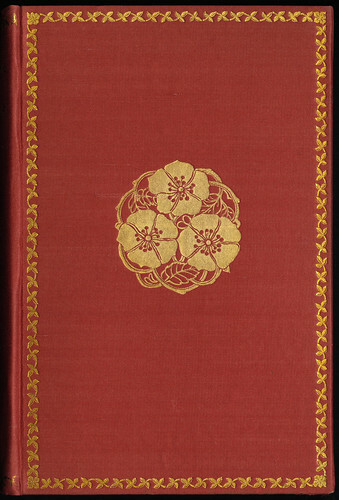 Book cover designed by Sarah Wyman Whitman. Our old home, originally uploaded by Boston Public Library.